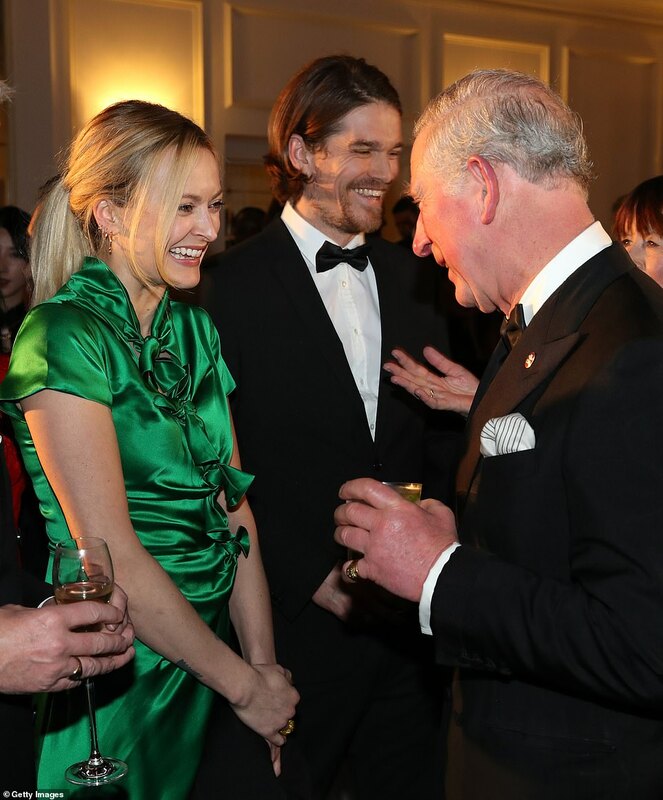 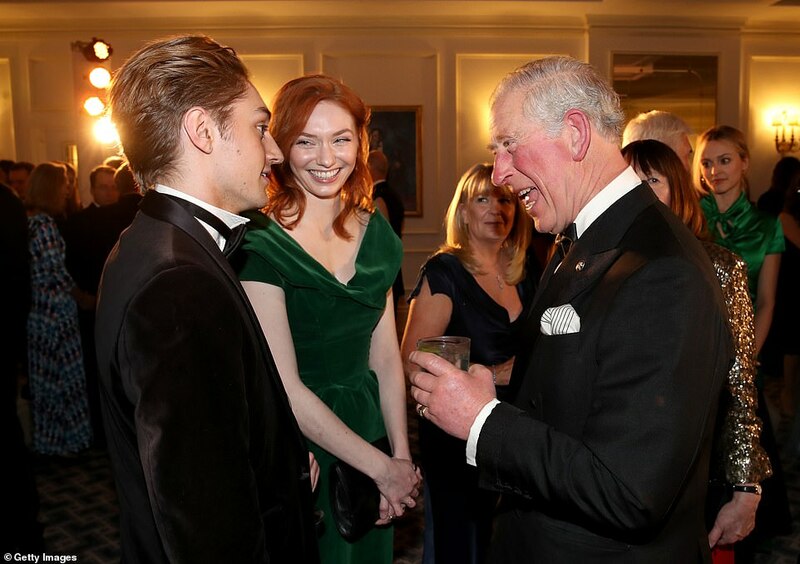 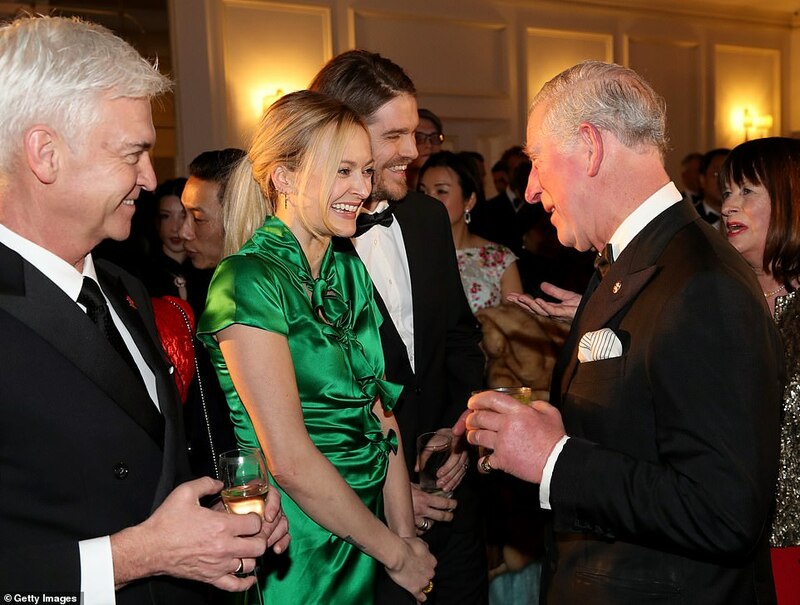 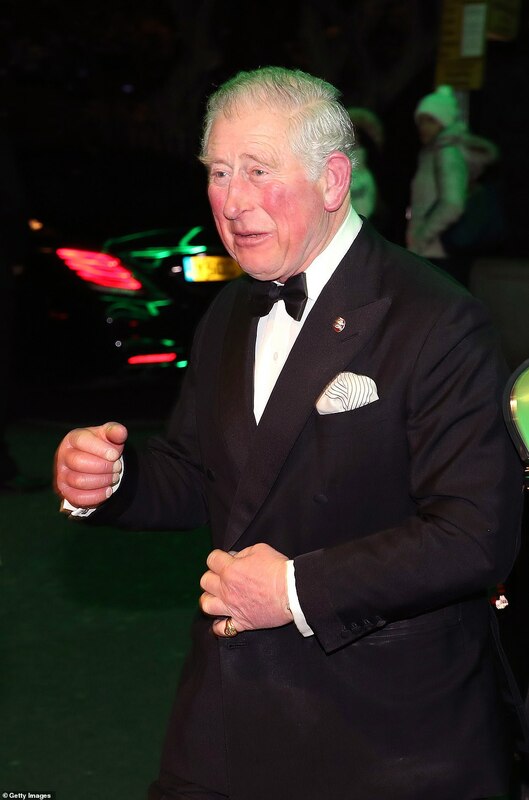 Prince Charles was reunited with Geri Horner (née Halliwell) on Thursday evening as several of the Spice Girls descended on London for a fundraiser event in aid of the Prince's Trust. 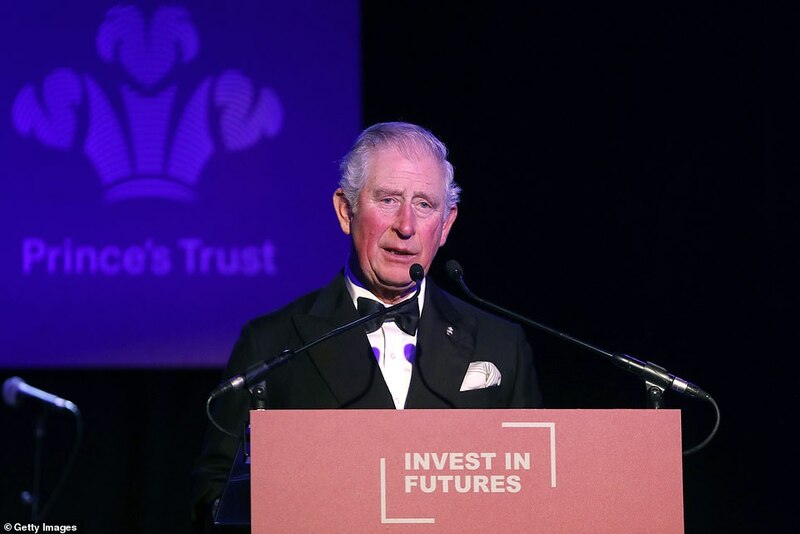 Tonight's event has been organised to celebrate the trust's Invest in Future initiative, which has encouraged donors to help disadvantaged people into work, training or enterprise. 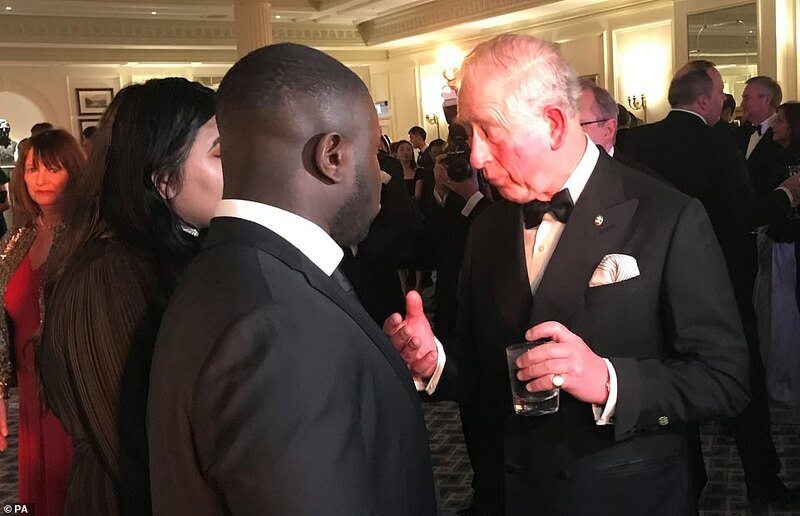 During the visit Charles will meet the Trust's young ambassadors before speaking to its celebrity ambassadors and supporters, which include Olympic bronze medallist Daley. 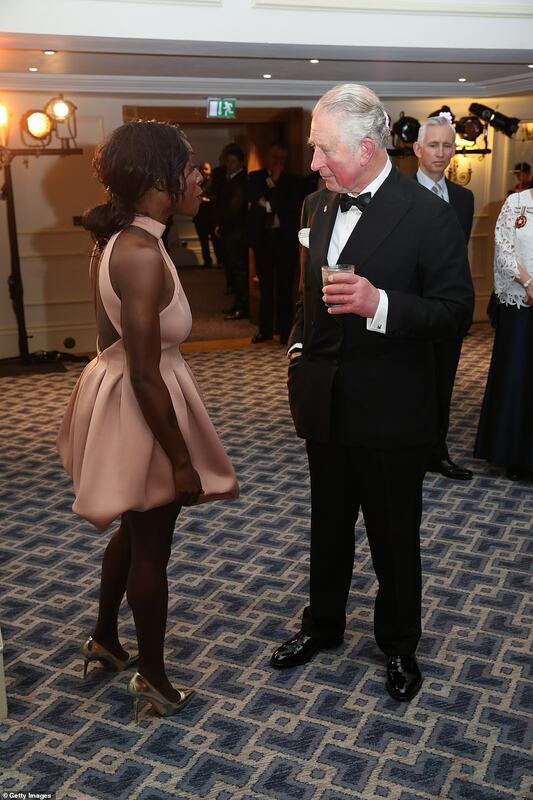 He will then pause to watch performances by British neo-soul singer Laura Mvula and Scottish pop rock band Texas. 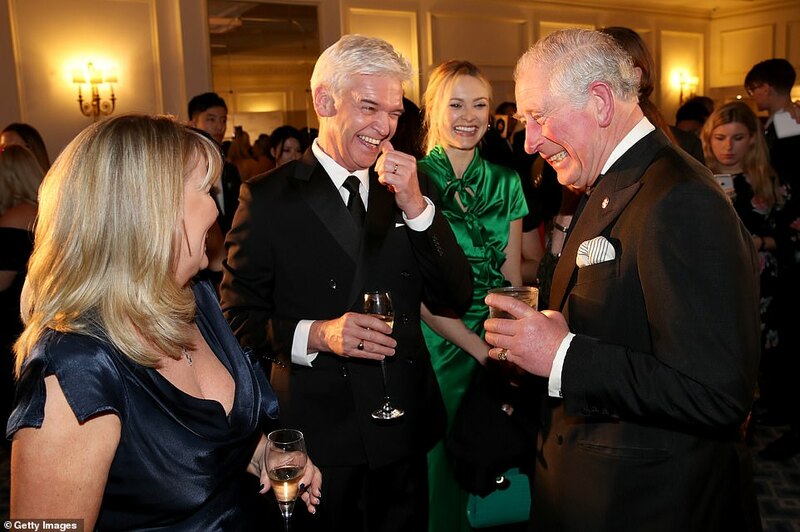 Emma Bunton, Geri Horner, Melanie Brown and Melanie Chisholm, announced last year that they are reuniting for a string of shows as the Spice Girls, without Victoria Beckham. 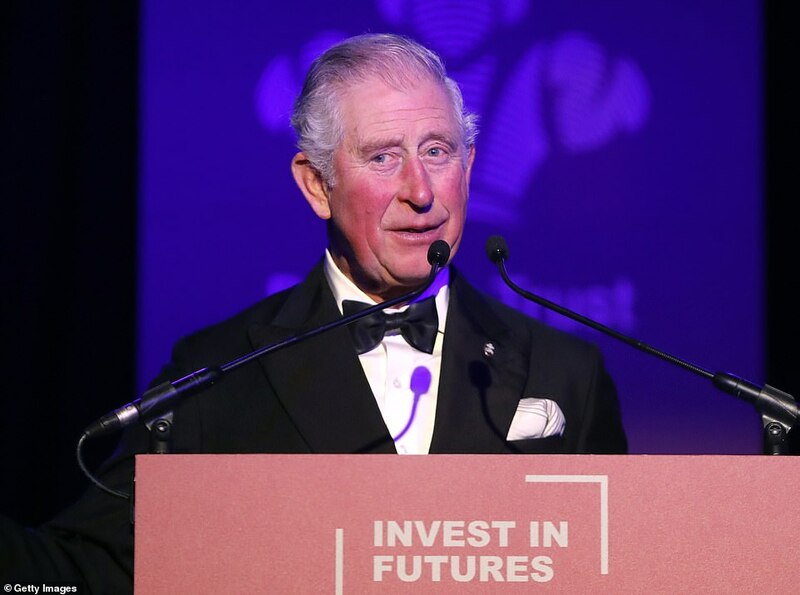 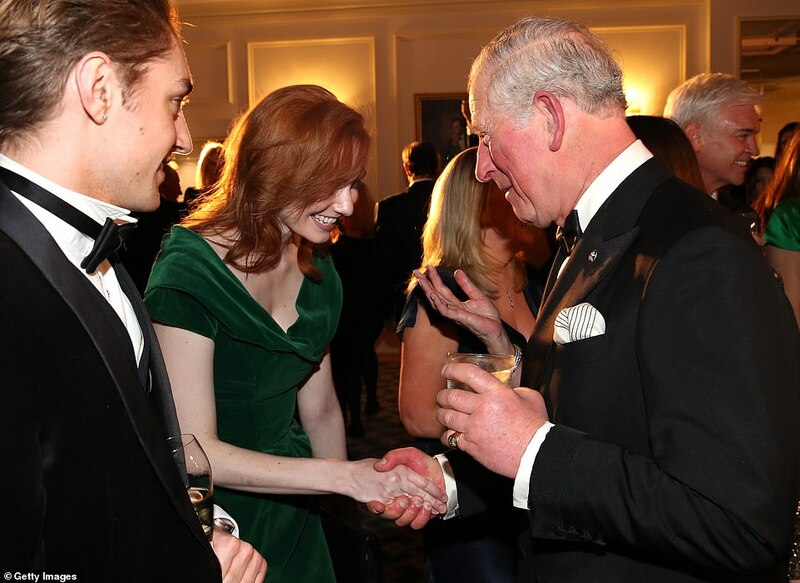 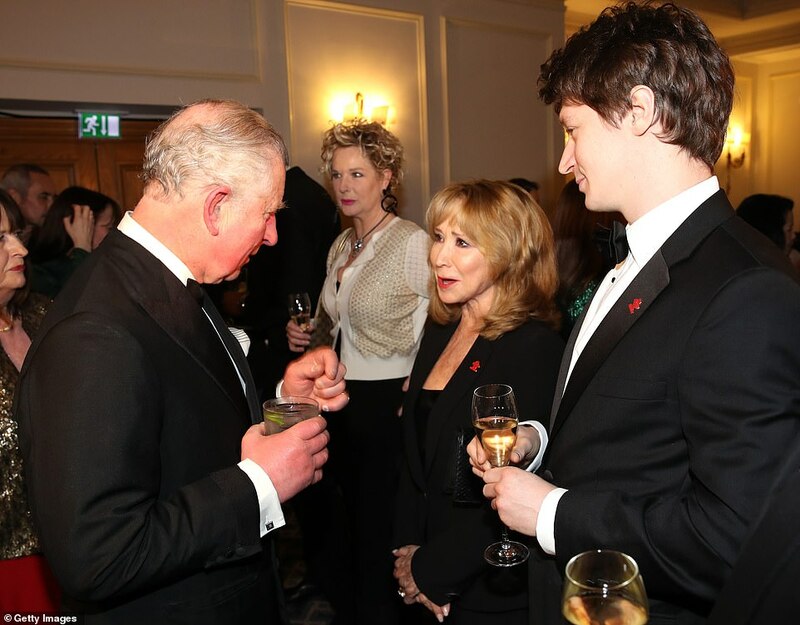 Charles founded The Prince's Trust in 1976 to help the vulnerable young get their lives back on track, and has a history of recruiting recognisable names as ambassadors. 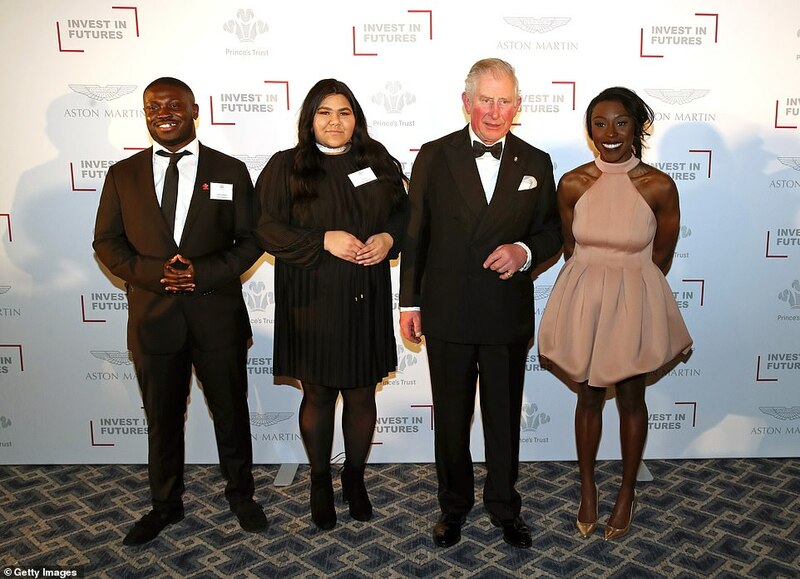 Previously the trust has recruited figures such as Idris Elba and Rita Ora. 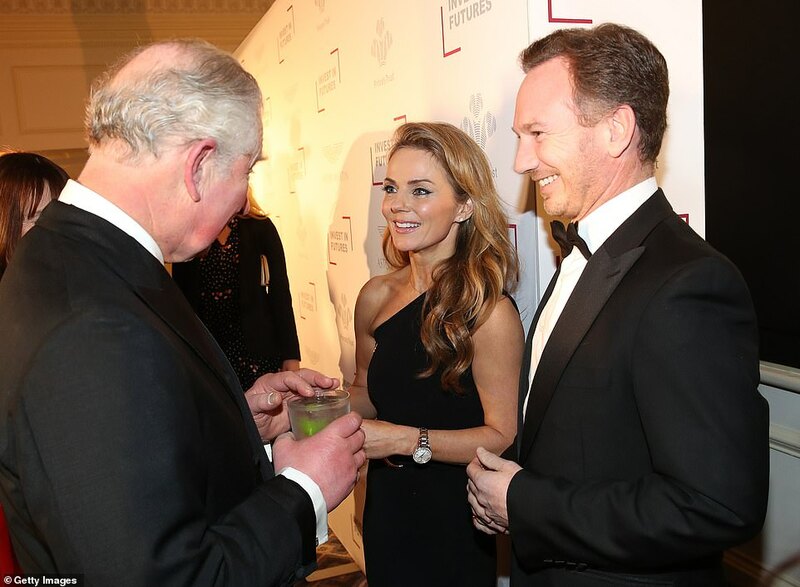 Geri Halliwell, aka Ginger Spice, made headlines around the world when she reportedly pinched the Prince of Wales' bottom in May 1997. 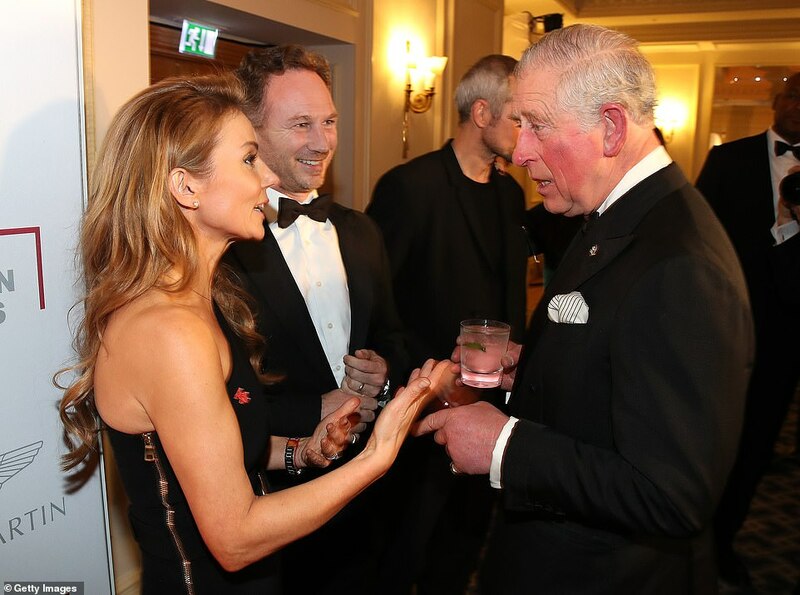 The following year, after Geri sensationally quit the group, Charles wrote to her expressing his sadness at her departure: 'The group will not be the same without you." 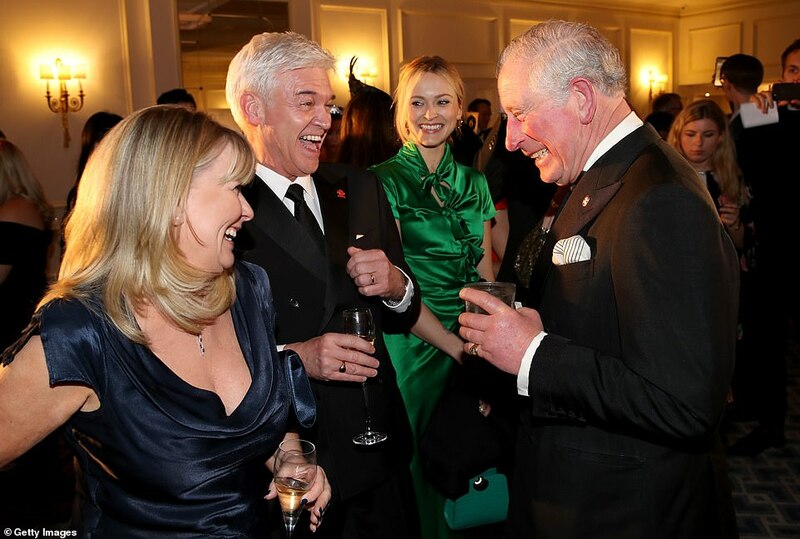 But more than 20 years later Geri insisted the reality was quite different, saying in a 2016 interview: ‘I didn’t pinch Prince Charles’s bum, as was reported. 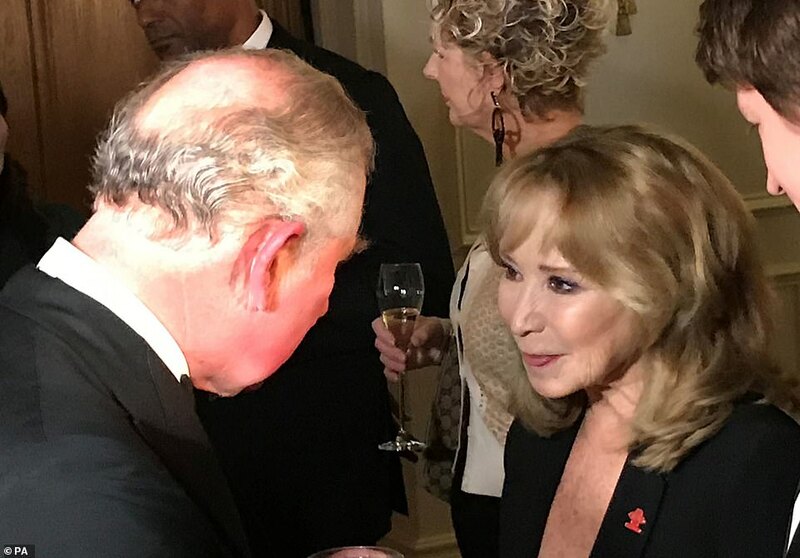 I patted it.